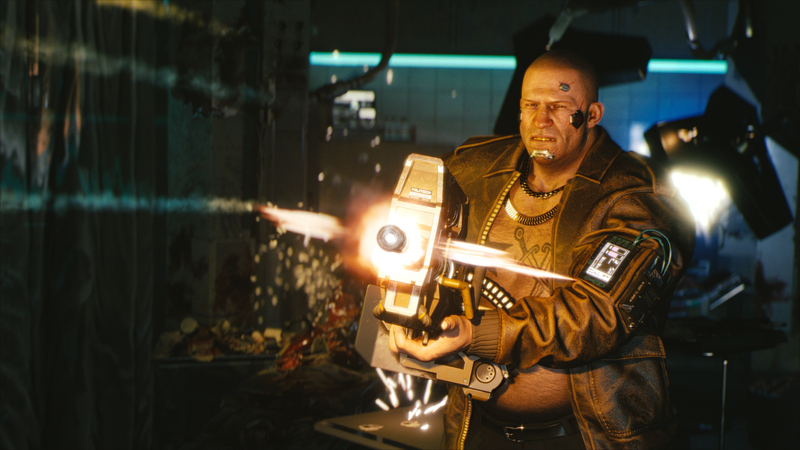 Former CD Projekt RED developer Kyle Rowley, who served as Cyberpunk 2077‘s Associate Design Director, recently departed the Polish studio. He isn’t without work, however. When he moved back to Finland with his family, Rowley joined Remedy Entertainment. Everyone, everyone! I’ve an announcement to make: my family and I are moving back to Finland and I’m rejoining the awesome team @remedygames! I’d like to thank everyone @CDPROJEKTRED for the time spent working on #Cyberpunk2077. It’s gonna be killer. To the future! Rowley has yet to reveal whether the role he will serve at Remedy will be similar to the one he held at CD Projekt Red. Additionally, it is unknown if he was hired to join the Remedy team currently developing Control, which will be released on an unspecified date in 2019. The developer’s brief comment about Cyberpunk 2077 doesn’t tease anything new about the sci-fi title. Still, hearing something could be “killer” may get people excited. Cyberpunk 2077’s E3 2018 trailer and its nearly hour-long demo took shock and awe to a new level, despite only showing off footage deemed a “work in progress.” Unfortunately, CD Projekt did not have anything to unveil at The Game Awards this year, but the content revealed earlier in the year more than makes up for it. Cyberpunk 2077 is still without an official release date.